I often get asked about my excitement level when a regional brewery expands distribution into Massachusetts, and I am usually pretty indifferent. I focus almost all of my drinking on local beer (local to me means New England), so I haven’t even tried a beer from many new-to-the-area breweries like Toppling Goliath. The one exception is when a brewery from one of the other New England states moves into Massachusetts. I have trouble keeping up with every place in MA, let alone all of the breweries in the other five New England states, and I have limited travel time with my crazy work and family life, so the more New England beers available in Massachusetts the better. 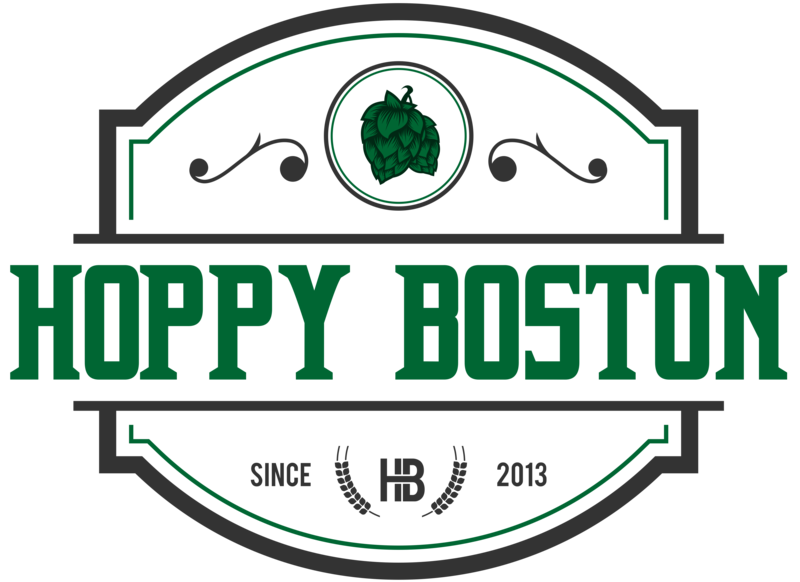 I have a solid list of breweries from throughout New England that I would love to see in my local bottle shops. A good example is Fore River Brewing in South Portland Maine. I make pretty regular trips to Maine but I never have time to visit every place I’d like to try, so it is nice to see more of the stellar beers from Vacationland make the trip south. Fore River has joined the Craft Collective lineup, one of the foremost craft distributors in the state, so their beers should pop up regularly on draft lists and in local bottle shops. One of the first beers from Fore River to make the trip south is East Yard Pale Ale, brewed with Mosaic and El Dorado hops and sold on draft and in 16 oz cans. Fore River East Yard Pale Ale pours hazy light yellow with a massive white head. The aroma is a big burst of hops, loads of tropical fruit. The flavor is also hop forward, notes of orange, stone fruit and peach along with minimal bitterness. This is balanced by a very light malt backbone, hints of crackers and cereal. East Yard Pale Ale is super light bodied and crushable at 5.5% ABV. The finish is crisp and clean with just a little lingering hop flavor. I really enjoyed this APA, easy drinking and still plenty of flavor. I’m looking forward to trying more of Fore River’s offerings as they make it down to Massachusetts! Hoppy Boston score: 4.25/5.